It’s no surprise then that AI is a major topic of conversation in the meeting rooms and hallways of ILTACON 2017 in Las Vegas. Jake Heller, CEO of Casetext, which offers AI-backed legal research solutions, said today there is more emphasis emanating from legal departments on their law firms’ AI strategies – or lack thereof in many cases. But that will change over time. While the newness of AI is yet to wear off – as was the case with the onset of cloud computing in the late 1990s and early 2000s – some legal tech vendors are reinventing themselves to be on the frontline in the era of AI. We are seeing some legal service providers develop true AI-based technologies, while others are more like “pretenders,” latching on to the hype around AI and using it to market themselves rather than actually implementing it in their products, which only adds to the confusion around AI. “In the legal industry, the mention of AI is too often met with either fear, disbelief or irrational exuberance. But none of those reactions is warranted,” said Martin Tully, co-chair of the data law practice at Akerman and a panelist at the ILTACON AI kickoff session. 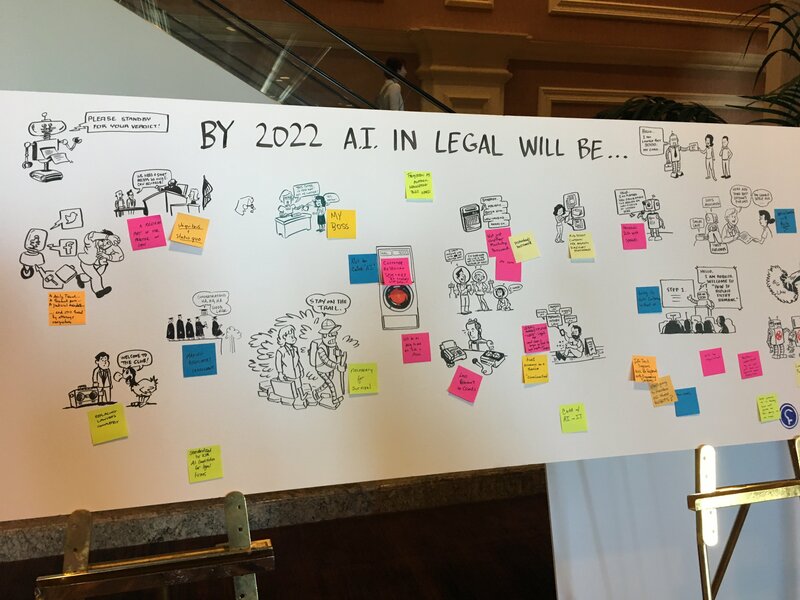 For law firms that are ready to give AI a try, we are seeing some adopt AI-based legal research, legal spend and predictive coding technologies, as well as contract due diligence review in corporate transactions. As more AI solutions are put into practice, we will no doubt see the reluctance to embrace them dissipate.